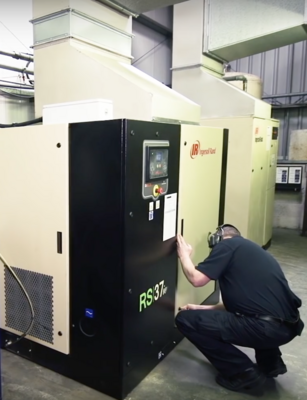 KMF, supplyer of precision sheet metal solutions, from the United Kingdom, installed a new Ingersoll Rand RS37ie Next Generation R-Series compressor in its modern production facilities in North Staffordshire, UK. Ingersoll Rand, a global leader in compressed air and gas systems and services, power tools, material handling, and fluid management equipment met the stringent requirements set by the leaders at KMF, who needed to replace their old compressor to secure 24-hour reliable air supply for their industrial operations. Since installing, the RS37ie compressor has been running continually at full load and KMF experienced more than 10 percent increase in output. On site, KMF currently runs four compressors from Ingersoll Rand. The units supply compressed air for nitrogen generation, machinery, riveting and for the paint plant. RS37ie models are among the first in a series of new oil-flooded rotary screw air compressors known as the Next Generation R-Series. This portfolio of compressors delivers world-class performance and enhanced reliability, lowering operational costs for those in need of general purpose plant air in support of assembly, manufacturing, mining and conveying applications. These compressors improve performance through a state-of-the-art airend, which is the heart of every air compressor. 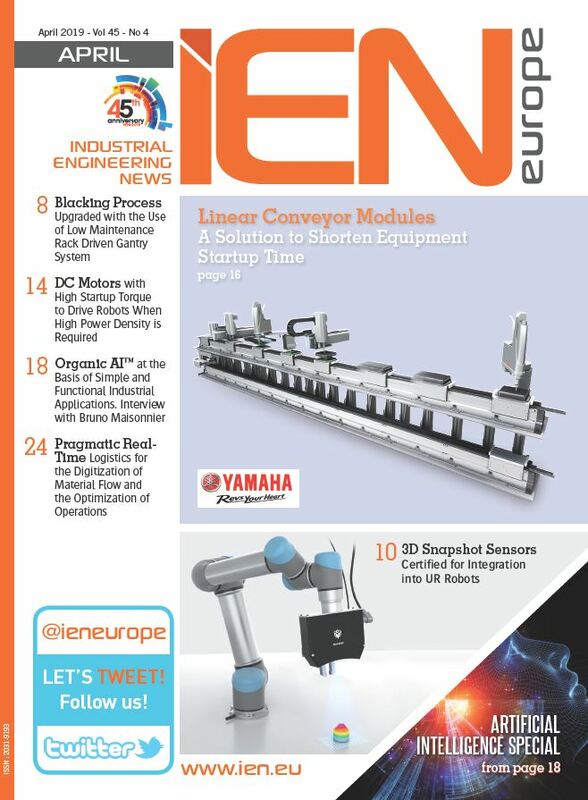 The new airend design was developed through advanced analytics and modeling, and includes an optimized rotor profile. The new rotor profile contributes to market leading airflow capacity, delivering up to 11 percent more airflow than previous models. The improved airflow creates a more reliable air supply, reducing downtime and increasing production efficiency, even in extreme operating conditions. An enhanced bearing arrangement and sealed drive system further improves performance and reliability; and reduces the need for maintenance.